PHW operated for several years as a scaled back, volunteer only organization during the period of reorganization. 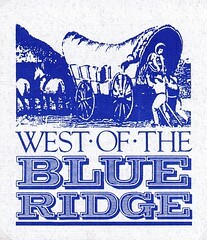 The Board of Directors, led by George and Jeanne Schember, systematically reviewed and fulfilled the outstanding legal and financial obligations, completed and sold the Blues House project at 401-403 S. Kent St., undertook a by-laws revision, and many other minutiae of requirements to running a non-profit organization. PHW continued its focus on preserving Kent Street, awarding a Facade Improvement Grant to the owner at 317 South Kent Street for exterior improvements and sponsoring several John Kirby Day events to help preserve the Elks Lodge and John Kirby’s home on North Kent Street. 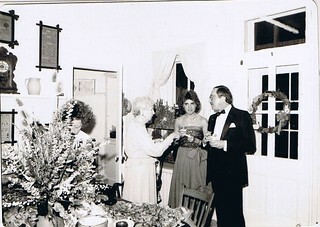 The Holiday House Tours continued to be held, and Jennings Revolving Fund covenants were still enforced. As George Schember neared the end of his term as President of PHW, Howard Kittell, then Executive Director at Shenandoah Valley Battlefields Foundation, was brought on board as PHW’s next President. Knowing he could not keep up with George and Jeanne’s level of hands-on, day-to-day commitment to PHW, it was time to hire office staff once again. 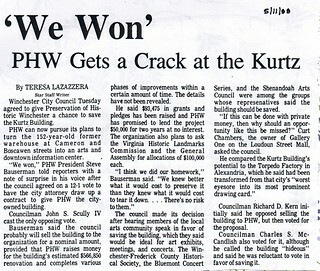 In 2007, PHW became one of the leaders speaking out again the demolition of five properties on South Kent Street. The proposal was much contested, going all the way to City Council. 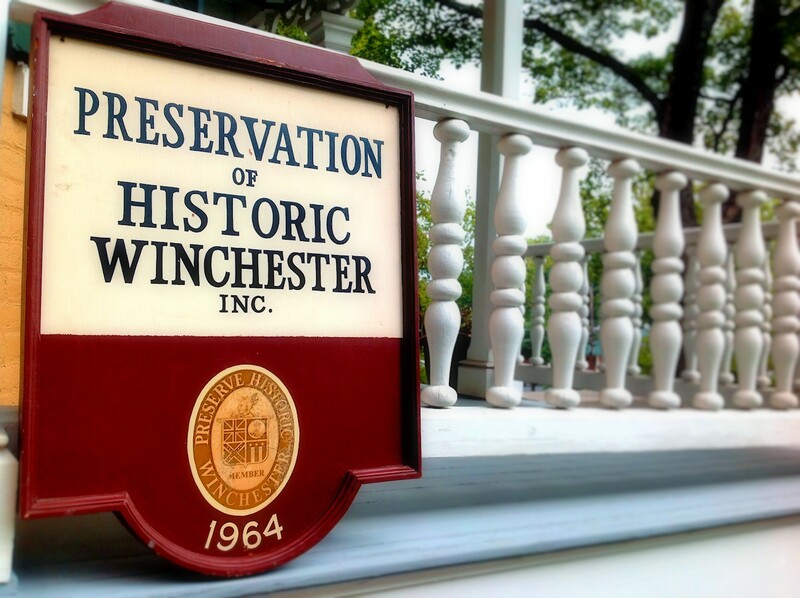 PHW fought City Council’s decision to allow for demolition, filing a lawsuit against the City of Winchester, contesting that council failed to consult with the Board of Architectural Review before rendering a decision, which is required by the city’s Zoning Ordinance. (3) Although PHW’s attempts to purchase the properties through the Jennings Revolving Fund were unsuccessful, in the end the buildings in question were sold to another entity and retained. 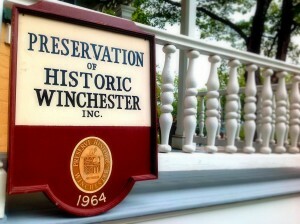 There have still been some stinging losses for Winchester’s architectural heritage in recent years, including Ruth’s Tea Room and the Community Food Store on South Kent Street and the partial demolition of the Aulick house on South Braddock Street. If there can be a silver lining to these now-vanished Winchester landmarks, it is that they were lost not to a drive for more parking lots but to “demolition by neglect.” (6)(7)(8) Although a galling issue in its own right and a much more complex issue to combat, it is a far cry from the days when important buildings could be lost in the blink of an eye for a handful of parking spaces. In some ways PHW has had to start from scratch as an organization in 2003, relearning how we used to be so successful at advocacy, membership events, and fundraising. Nevertheless, we feel we still serve an important role in the community and fill a much wanted and needed niche of providing information about historic preservation and architecture. We plan to serve the community for another fifty years. Thank you for your support and interest in PHW – we could not exist without you! PHW will officially turn 51 tomorrow, and so with this post we will draw a close to our 50th Anniversary blog posts. 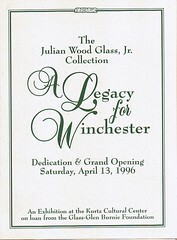 There will be a small hiatus while we prepare materials for our blog series, focusing more on the architecture of Winchester. 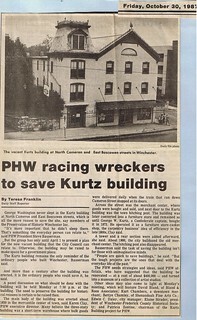 In 1999, PHW began talks with the Chamber of Commerce to sell the Kurtz Building. In January 2001, the deal was completed with a few stipulations. Although the Kurtz Cultural Center and Welcome Center would be closing, PHW would retain office space in the building for a period of time rent free. 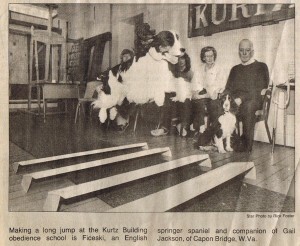 The Kurtz era officially came to a close on April 21, 2001 with “A Toast and a Tribute,” an event for the volunteers and staff who had poured a decade of time and love into the Cultural Center and Welcome Center. 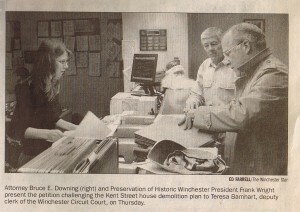 The closing of the KCC was a tumultuous time in PHW’s history. In addition to closing out the programs and activities, removing exhibit materials, and selling off Gift Shop inventory and fixtures, the PHW offices were relocated inside the Kurtz Building to much smaller quarters. 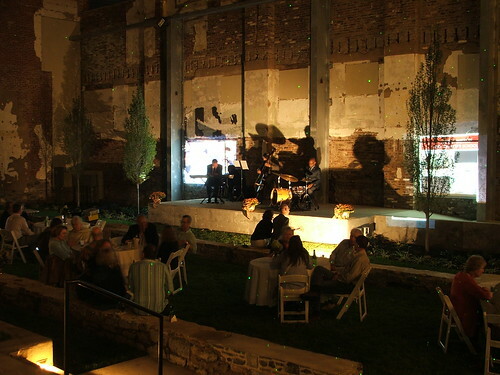 (1) In the midst of this difficult process, PHW was still juggling the Blues House events, the renovation of 401-403 South Kent Street, and internally struggling to adapt from the past focus on the KCC programming back to preservation. 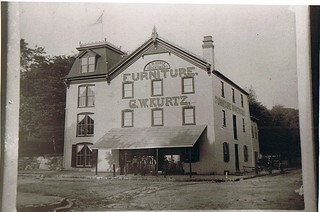 The sale of the Kurtz Building had finally provided PHW the means to ensure the financial longevity of the organization. The trouble arose in regards to what portion of the money should be reserved for preservation projects and what amount should be put toward operating expenses. In 2003, the schism between PHW board members reached its lowest point, resulting in PHW returning to a volunteer only operation and with a deeply reduced board and programming roster. Times looked bleak for PHW, but the remaining board members committed to reorganizing and revitalizing the organization. Additional information for this blog post came from PHW minutes from 1999-2003. 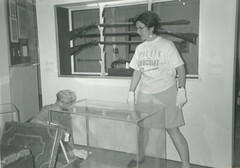 This post is part of the series of history posts in celebration of PHW’s 50th Anniversary year. For the newcomers to this list, you may catch up on the earlier posts in this series at the PHW blog under the tag 50th Anniversary. 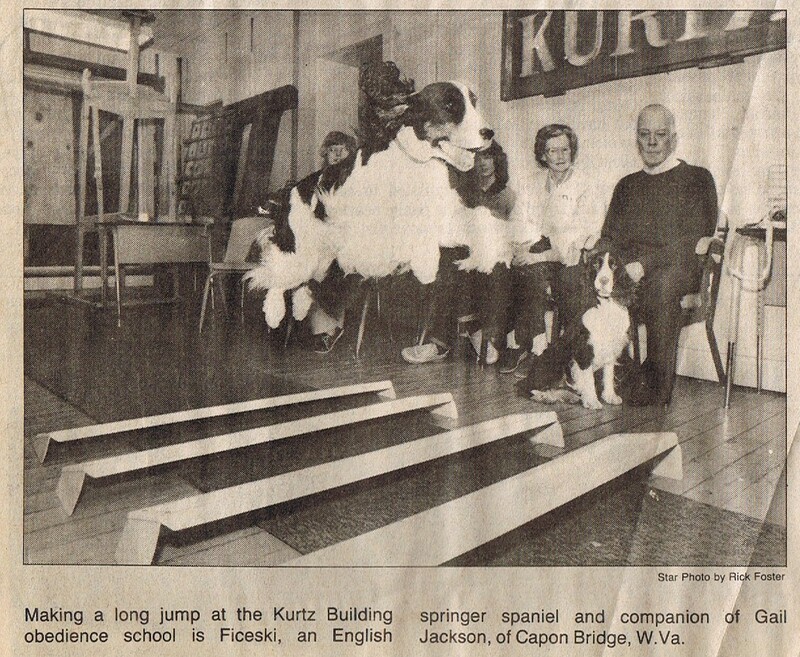 At last, on June 1, 1992, the Old Town Welcome Center opened at the Kurtz Building. 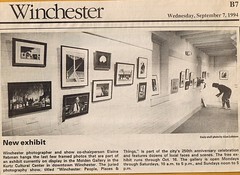 With the welcome center operational, the downtown had a central location for brochures and tours, public restrooms, a gift shop, and the first few exhibits of the Kurtz Cultural Center (10) (11) One month later, the longstanding issue with the Frederick County building option was resolved when Winchester City, Frederick County, and PHW entered into an agreement that the City would release its reversionary clause and conditions from the 1990 deed, and the County would release its option until such a time as the Kurtz Building reverted to City control. 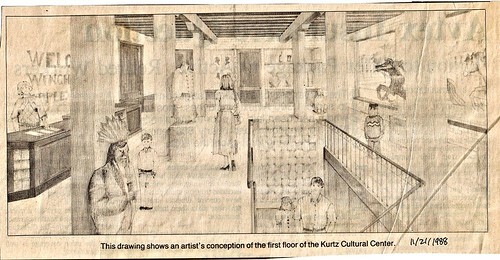 The Kurtz Cultural Center was now ready to serve the community without fear of further entanglements in the annexation negotiations. 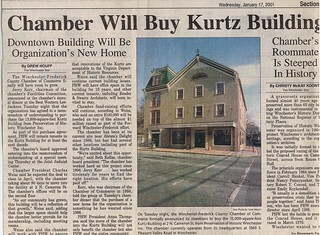 The Chamber of Commerce moved into their new office space in the Hollingsworth Mill in the summer of 1987, leaving the Kurtz vacant and in immanent danger of demolition for a plaza around the Joint Judicial Center. 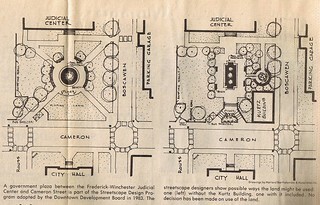 (1) The first foray was a petition to City Council to incorporate the Kurtz into the plaza designs. (2) The petition did not seem to gain much traction with the Municipal Buildings Committee, so PHW shifted focus to coming up with a new and relevant use for the building. 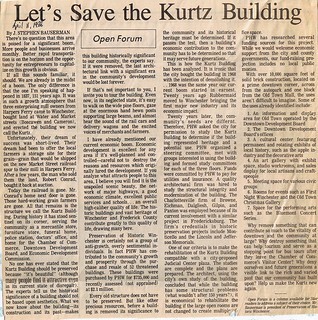 Even as public opinions started to change on the Kurtz, the deadline to present to City Council drew ever nearer. We will continue this tale next week. Happy Friday! The PHW history posts are on a brief hiatus during this busy behind the scenes period of activity on the Holiday House Tour. 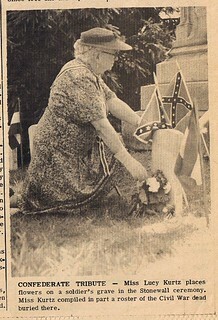 But never fear, there are still plenty of images and history to be shared from PHW’s collections. This week, we take a look at some very recent PHW history, our 50th Anniversary Celebration at the Taylor Pavilion on September 19. 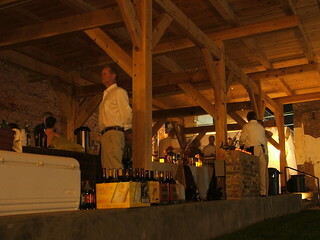 It was universally praised as one of PHW’s best events in years, and we hope you were able to attend. If you missed it, you can get a little glimpse into the activities and atmosphere that night with some candid shots of the action. Special thanks to Becky Parrish, caterer from “A Matter of Taste,” and the Robert Larson Trio who provided our live music for the evening. We are also indebted to our friends at the Winchester Little Theatre, who loaned us four fabulous volunteers — Don Vachon, Karen Marjarov, and Jim and Kendra Getaz — for the check in table so that the PHW board members could enjoy the fruits of their labors.